Works but smell isn't very nice. Does what it's meant too do, my dry and flaky scalp was so much better after using it just once. Smell isn't very nice at all, reminds me of the medicated dry scalp shampoo from the doctor when I was a child. The smell is rather off putting. 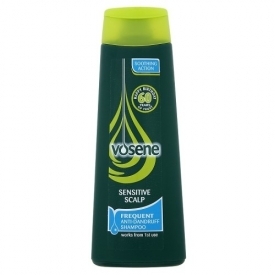 Would recommend this product purely if you have issues with dry flakey scalp, you wound't use this unless you had too.